Quartz countertops are becoming increasingly popular among many home owners. People prefer them not only because of their aesthetic appeal but also because of their durability and ability to withstand heavy use. As a home builder or home owner, it is advisable that you do some research before you go out and buy quartz countertops. This is because there are many manufacturers and their products differ in quality and reputation. Here are important pointers of how you can find the right quartz countertops manufacturers for your business or home. A very easy way would be to talk to other professionals in the business and hear their opinions. It’s only natural for professionals in a certain field to exchange valuable information that would help service delivery. These professionals are in the best place to share their experiences with different manufacturers and recommend the best ones. They will let you know of the pros and cons of each and this way you can make an informed decision. As a professional home builder, you should keep up with all the latest happenings in the industry. This means subscribing to useful magazines and reading up on all the latest news. Using all these sources of information, you will be exposed to the best quartz countertops manufacturers. You will learn more about their products and what other professionals say about them. You will also find product reviews on such publications. By sifting through relevant information you will come up with a shortlist of reliable manufacturers who have a good brand image and visibility. 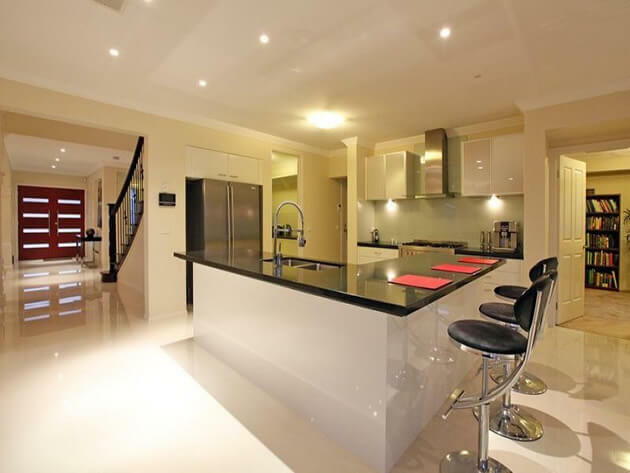 When looking for the right quartz countertops manufacturers, the internet is one of the greatest assets. Search for professional reviews about each manufacturer’s products. You can also read customer reviews of the same products. Needless to say, choosing a manufacturer that has great reviews by both professionals and home owners. Avoid buying a product before you see any review as you will be dealing with a wild card. Still on the internet, visit each manufacturer’s website and learn more about them. A manufacturer who takes their trade seriously will have a strong online presence and strive to project a good image. Learn more about their products in terms of variety and their customer policy. Look for companies that have responsive and interactive websites that allows you to learn as much as possible about the company. Depending on where you are situated in the country, you can either be within driving distance of a manufacturer or you would have to ship in the countertops. 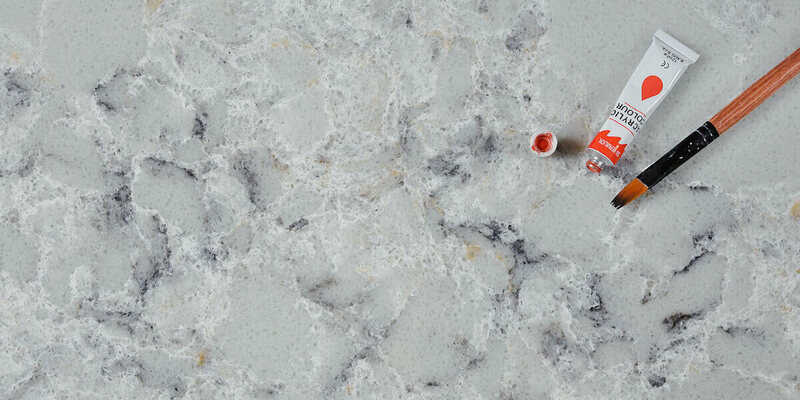 Price therefore becomes an important factor to consider when looking for a quartz countertop manufacturer. Go for a manufacturer that can provide you with quality but cheap quartz countertops. If shipping is involved, look for the most affordable option. Ask about any deals they may have for bulk buying or repeat business. The right manufacturer is one who will give you quality products at the lowest possible rate. If you have been in the home building and refurbishment business for a while, then you know that products can get damaged. This can happen during shipping or you can notice you received a bad batch when already on the job. You therefore need to consider each company’s warranty policy. Look for a warranty that covers many risky aspects of the job, and also one that covers a longer period of time. Dealing with manufacturers can be quite stressful. Sometimes orders are late to come in and other times you receive the wrong product. While some of the incidents cannot be completely avoided, the communication process can be made easier and stress-free. If you make an inquiry via email or phone, how long does it take them to respond? How long does it take them to answer your call? Such things are pointers to how a company handles their client communication. To avoid stressful situations in future, look for a company that takes communication seriously, and does everything to put their clients at ease. Individual customers are always looking for variety and uniqueness. Countertops can come in different colors and designs to satisfy all types of clients. Look for a company with a wide range of unique quartz countertops that you can choose. This way you can make all your orders from one reliable manufacturer, instead of ordering from different companies because they lack variety. This entry was posted in Quartz Countertops and tagged best quartz countertops, cheap quartz countertops.